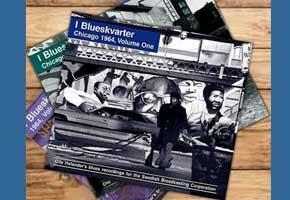 The highlights on the third and last volume in the I Blueskvarter-recordings are Snooks Eaglin and Champion Jack Dupree. 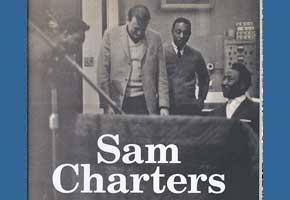 But the cd also features more recordings with Paul Butterfield and Big Walter Horton. 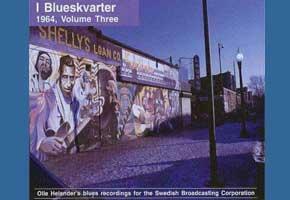 "A magnificent series of double CDs documenting Olle Helander’s blues recordings for the Swedish Broadcasting Corporation in 1964. These wonderful studio recordings feature some of the greatest bluesmen of Chicago, Memphis and New Orleans at their best. 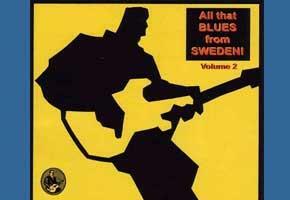 Most of the recordings here appeared on several blues radio shows in Sweden but none of the material here has been available elsewhere. It’s cracking good stuff with excellent sound, damn good choice of blues and stellar performances by the blues singers. It also has some nice surprises like Mike Bloomfield’s appearances as a sideman on some tracks. The first two volumes have been monster sellers for us and we’re delighted to be stocking volume three—the last in the series…." 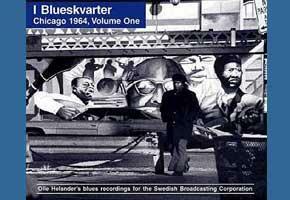 "I Blueskvarter," Swedish for for "In Blues Quarters", is the third and final volume of remarkable performances recorded in 1964 for the Swedish Broadcasting Corporation. These recordings were made by radio host Olle Helander and sound engineer Hans Westman who traveled to Chicago, New Orleans and Memphis in 1964. These recordings were the raw material for the 21 part documentary radio series "I Blueskvarter" which first aired on Swedish Radio in the Autumn of 1964. 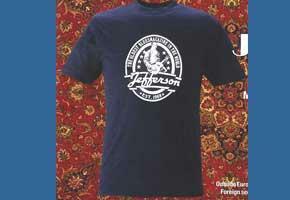 Outside of poor sounding bootlegs, this material has never before been issued on record. 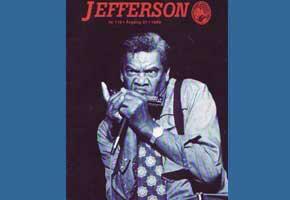 Previous volumes have included wonderful performances by Willie Mabon, Eddie Boyd, Yank Rachell, Johnny Young, Walter Horton, Paul Butterfield Blues Band, Washboard Sam, Little Brother Montgomery and others. This current volume is something of a hodgepodge as it collects recordings by artists on the previous volumes who were left out due to lack of space plus additional recordings made in Memphis and New Orleans. 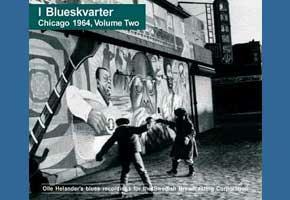 In addition there are recordings Helander made of Big Joe Williams in Chicago in 1961 plus recordings and interview segments of Champion Jack Dupree made in 1964. While there's some marvelous music to found, this volume is not quite as strong as the previous volumes. Among those who appeared on the prior volumes are Willie Mabon, Walter Horton backed by Robert Nighthawk, Sunnyland Slim, Little Brother Montgomery, Johnny Young and Washboard Sam. 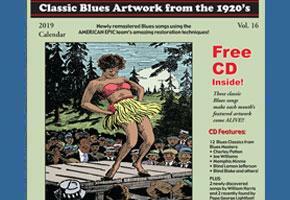 Mabon's "Somebody Got To Pay" is a fine brooding, philosophical blues, Sunnyland is in good form on Leroy Carr's mournful "Prison Bound" featuring sensitive support from guitarist Mike Bloomfield, Montgomery offers up his signature "Vicksburg Blues" while Young backed by Otis Spann turn in "You Got Bad Blood, I Think You Need A Shot" with strong amplified harp from Slim Willis. 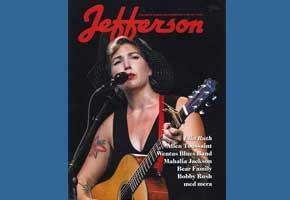 The rest of Young's recordings are even better and can be found on the first volume. Walter Horton, who also appeared on the first volume, turns in three more exceptional performances including the stunning instrumental "West Side Blues" showing off his incredible technique and a knockout version of "Tin Pan Alley" that has to rank as one of his finest performances. Unfortunately there are two songs from this great session that were not included and presently can only be found on a poor fidelity bootleg. Also included are two very good Paul Butterfield Blues band tracks that appear to be the band's earliest recordings. The rest of these recordings can be found on volume two. Of the artists appearing for the first time, New Orleans based Snooks Eaglin is showcased in solo acoustic format on ten cuts. Eaglin had had already made acoustic albums for Folkways and Bluesville by this time as well as some more modern sounding R&B for Imperial. These tracks easily rank as some of Eaglin's finest of the period featuring his engaging vocals and outstanding guitar playing. Highlights include "Pine Top's Boogie Woogie", "Careless Love" and "I'm Looking For A Woman" featuring some particularly deft guitar work. Eaglin would remain under recorded until hooking up with the Black Top label in the late 80's for a batch of remarkable electric recordings. The two remaining standouts are Babe Stovall and the unknown Johnny Moment. 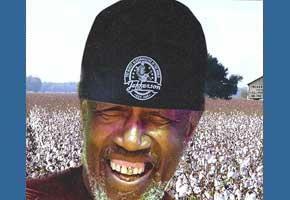 Stovall was an accomplished country bluesman who was recorded only sparingly. These recordings are his debut and he is in great form, particularly on "Good Morning Blues" which bears the influence of Tommy Johnson whom he learned quite a bit from in the 1930's. Moment is a complete unknown and these are apparently his only recordings. Moment practically steals the show on a pair of tremendous low-down blues bearing an uncanny resemblance to Sonny Boy Williamson I in both his vocals and his evocative harmonica playing. Additional recordings by Will Shade and Furry Lewis are uninspired as are cuts by lesser known Memphis musicians Earl Bell and Moose Williams. The three tracks by Big Joe Williams show him to be in typically fine form as do the the Champion Jack Dupree sides which find him in a solo setting with some interesting interview segments. 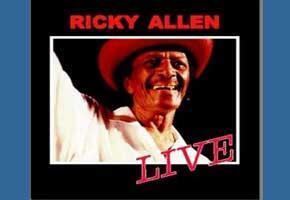 2-CD sets come recommended. All three volumes included lengthy and informative notes, vintage photos and very good sound considering the recording circumstances. It should also be noted that these are the first authorized CD's of this material. If you're new to the series start with volume one, which is the strongest and work your way down. 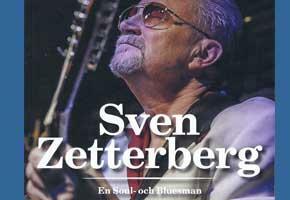 It's amazing that recordings of this caliber have been locked away for so long so a big thanks goes to the Scandinavian Blues Association and Swedish Broadcasting Corporation for making these available.